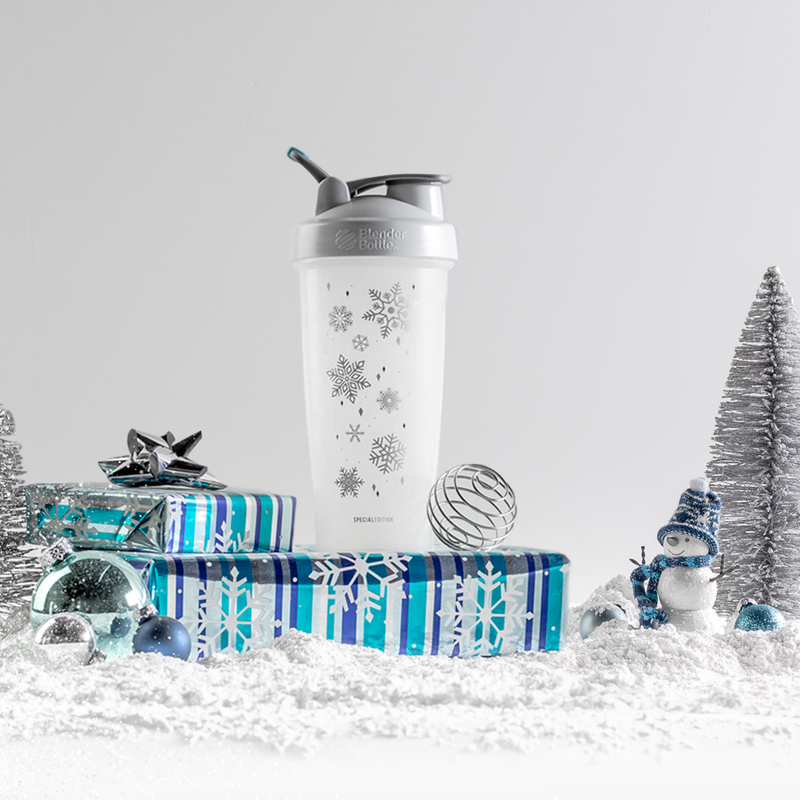 Last year, our December Color of the Month holiday bottle sold out very quickly. 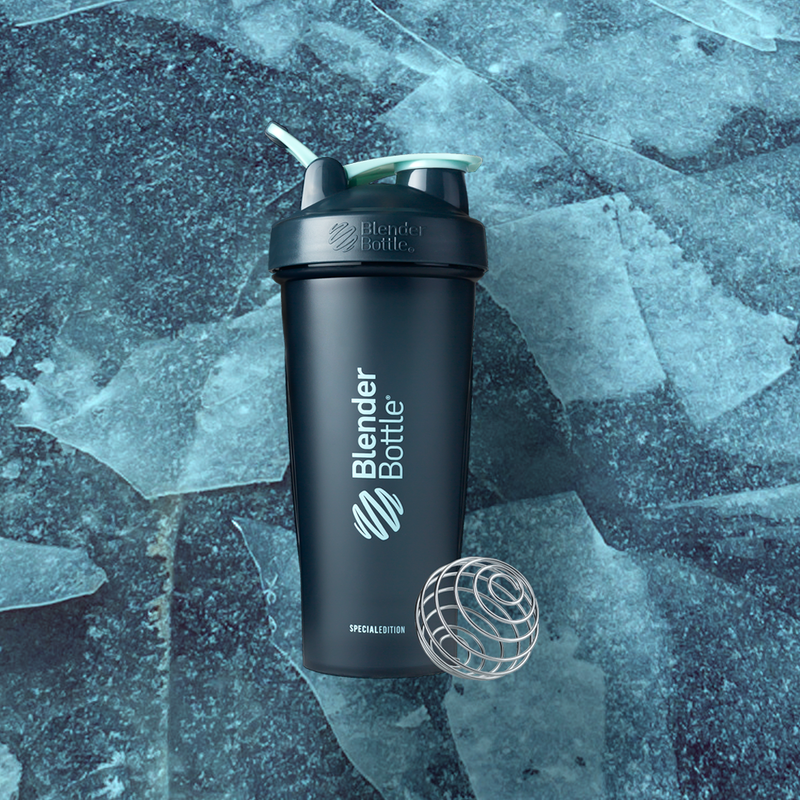 It’s traditionally our most popular bottle of the year, and with that in mind, we wanted to give you a heads up. 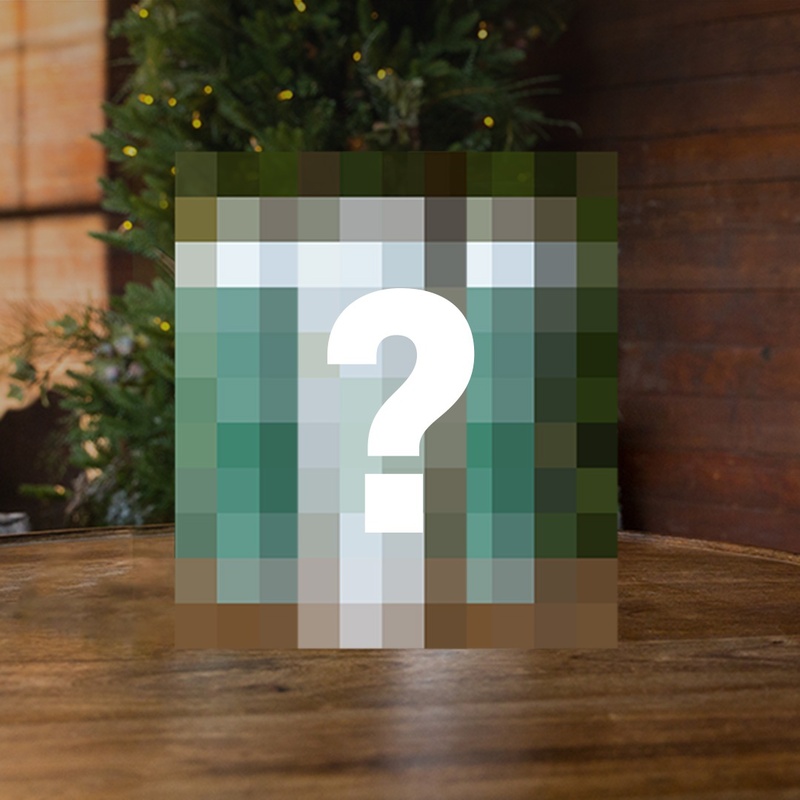 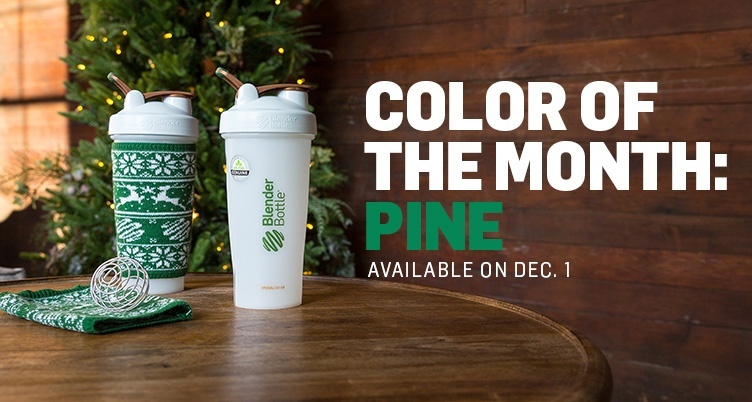 Say this sentence out loud with your phone nearby: "Hey Siri (or Google/Alexa/Bixby), set a reminder to buy the BlenderBottle Pine bottle December 1st at 12am". 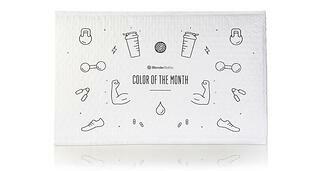 Sign up for the Color of the Month Club BEFORE December 1st to guarantee you receive a bottle before they sell out.